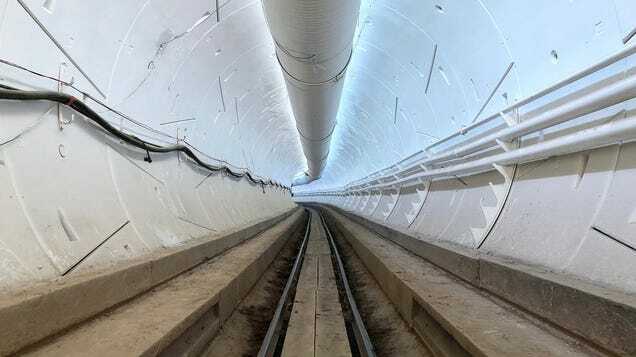 Elon Musk's Boring Company Cancels Los Angeles Tunnel Following Lawsuit - Utter Buzz! No amount of flamethrower sales could save Elon Musk’s dream of building a tunnel beneath the 405 freeway in Los Angeles. On Thursday, Musk’s Boring Company announced that it had settled a lawsuit opposing the project and it will not move forward.